Both sons and daughters are a blessing of God. 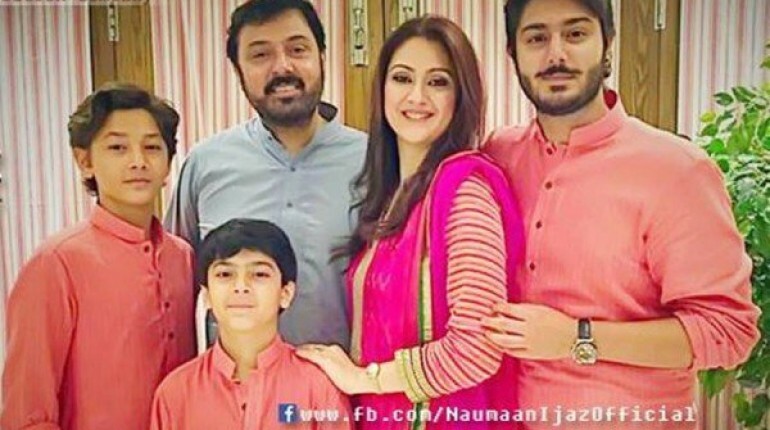 Let’s take a look at Pakistani celebrity couples who have sons but no daughters. 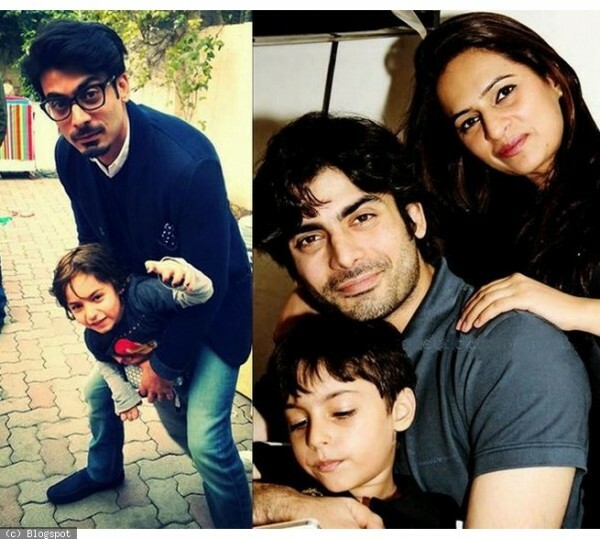 Fawad Khan tied the knot with Sadaf in 2005. 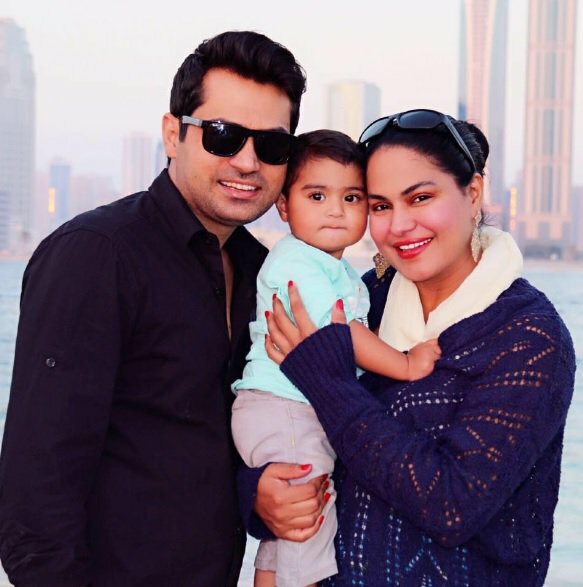 The couple has one son named ‘Ayaan Khan’. 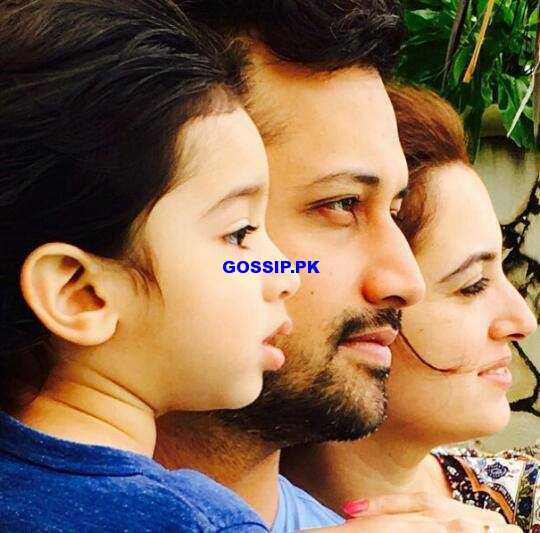 Singer Atif Aslam married his girlfriend Sara Bharwana on March 2013. 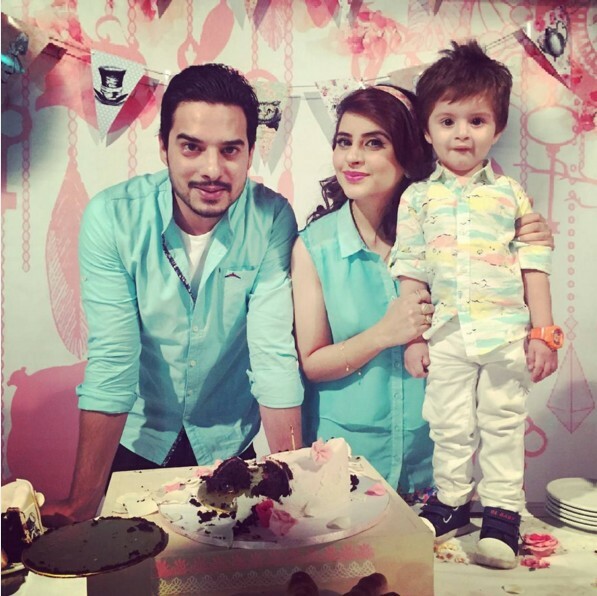 The beautiful couple has a two-year-old son named Mohammad Ahad. 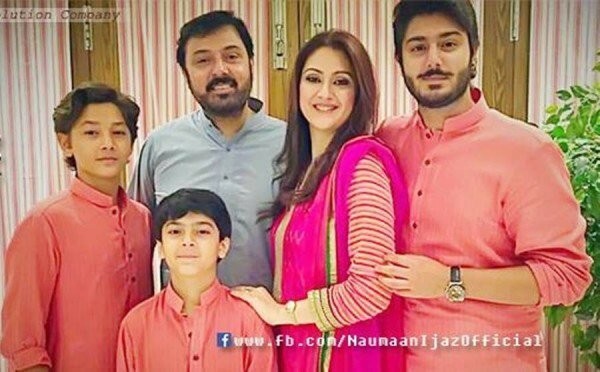 The handsome actor Noman Ijaz is married to Rabia, and he has three young sons named Noman Zaviyaar, Noman Rayaan, and Noman Shameer. 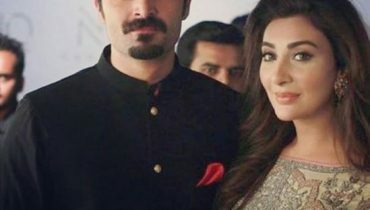 Mahira Khan tied the knot with Ali Askari in 2007. 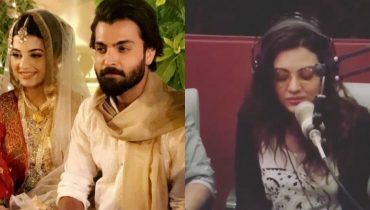 However the couple could not take their relationship forward and they parted ways. 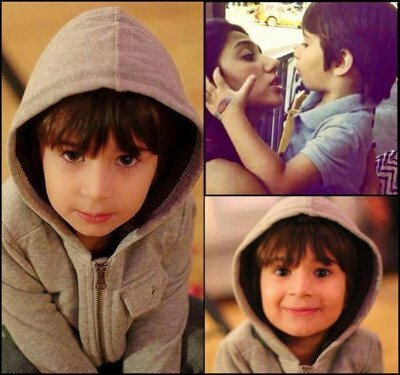 Mahira has one son named ‘Azlaan’ from her marriage. 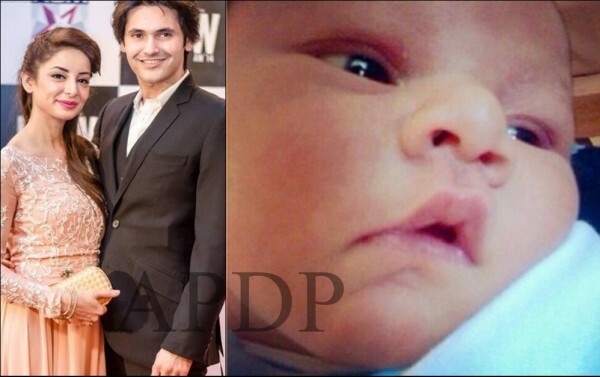 After getting hitched to Dubai based person Asad Bashir Khan, Veena Malik gave birth to a son named Abram Khan. 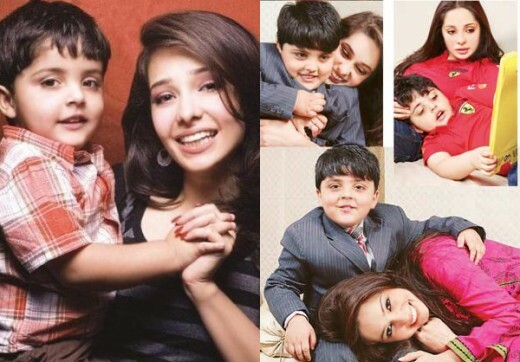 Host and tv actress Jugan Kazim has one son ‘Hamza’ from her previous marriage. 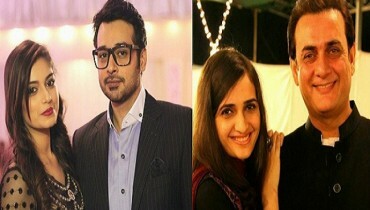 After getting divorce from her first husband, she is now living a happy life with her second hubby Faisal Naqvi. Mathira kept her marital status secret from her fans. 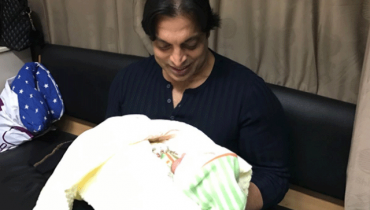 However, everything was disclosed when she gave birth to a baby boy named ‘Aahil’ in a private hospital. 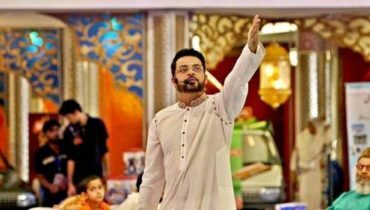 Later on, the scandal queen revealed that she is married to a guy named Fathan Rizvi since 2012! 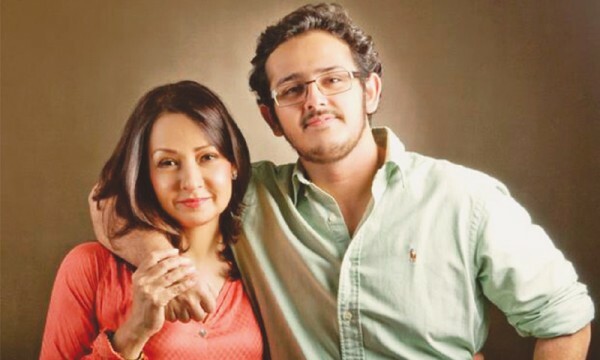 Zeba Bakhtiar has one son named ‘Azaan Sami Khan’ from her marriage with singer Adnan Sami. 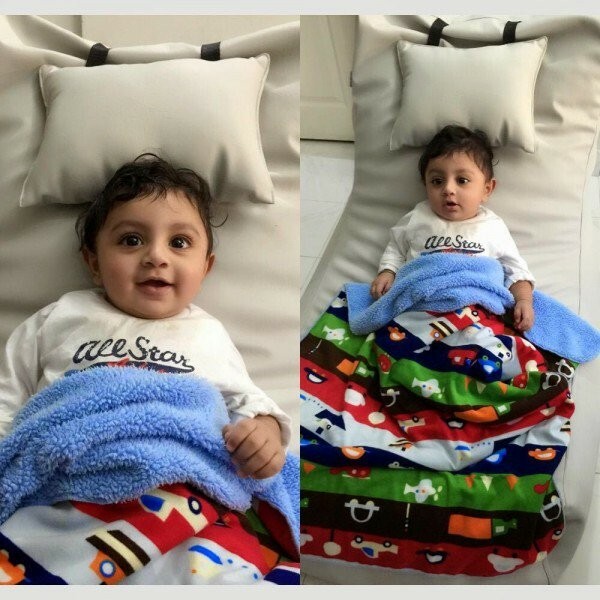 Celebrity couple Sarwat Gillani and Fahad Mirza are blessed with a cute one year old baby boy.